Mahavir Institute of Medical Sciences had approached the apex court challenging the decision of the Central Government that accepted the recommendation of the Medical Council of India that the college was not entitled for renewal of permission for admission to third batch of 150 students in MBBS Course for the academic year 2018-2019. 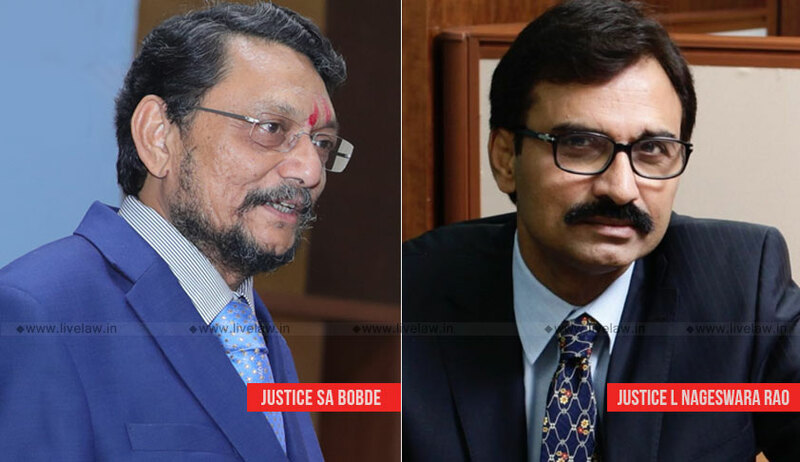 The Petitioner submitted various factual aspects, a bench of Justice SA Bobde and Justice L Nageswara Rao was of the opinion that it is not equipped to adjudicate a factual dispute regarding the existence of staff, patients, clinical material and other facilities in a medical college and hospital. “Deference has to be shown to findings of an expert body which has found that the facilities in the Petitioner-College are inadequate. Unless there is a jurisdictional error or ex facie perversity in an inspection report, this Court will not interfere with a decision taken on the basis of recommendation of an expert body,” the bench said. The bench further observed that the institute is guilty of deception and fraud after it found in the report that after physical inspection, it was found that a number of patients were not genuine. Though it was submitted by the senior counsel that it was impermissible for the assessors to give their opinion regarding the genuineness of the inpatients, the bench proceeded to impose exemplary costs of Rs. 2 crore.